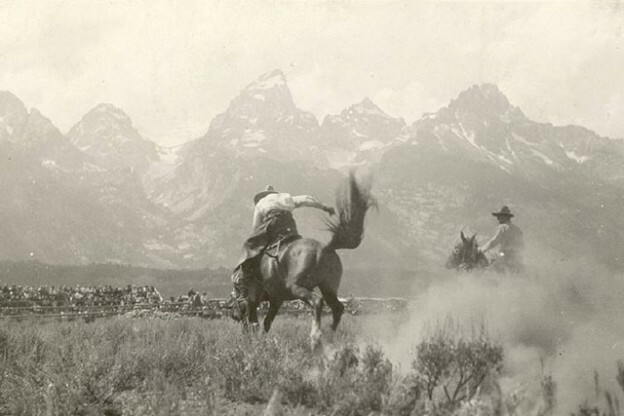 The first homesteaders moved into the Jackson Hole valley in the 1880s. Many of these settlers quickly realized that the valley was poorly suited to raising crops and livestock. At the same time, wealthy Easterners wanted to enjoy the western experience. As a result, many ranchers turned to hosting “dudes” rather than raising cattle.